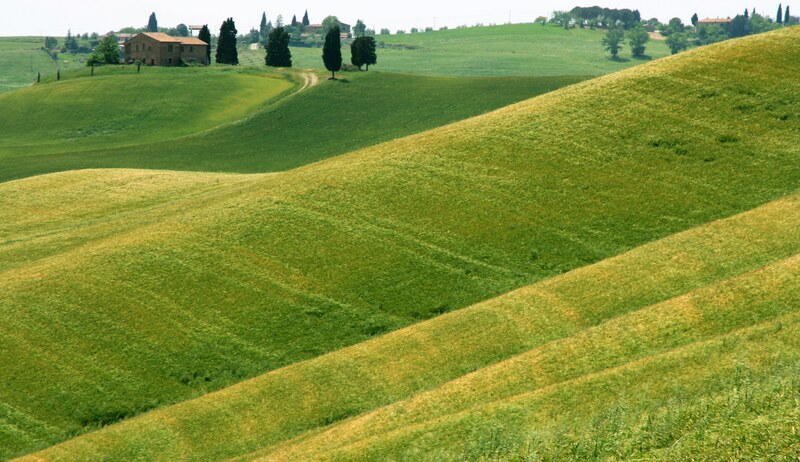 Tuscany is truly one of the most beautiful regions of italy. 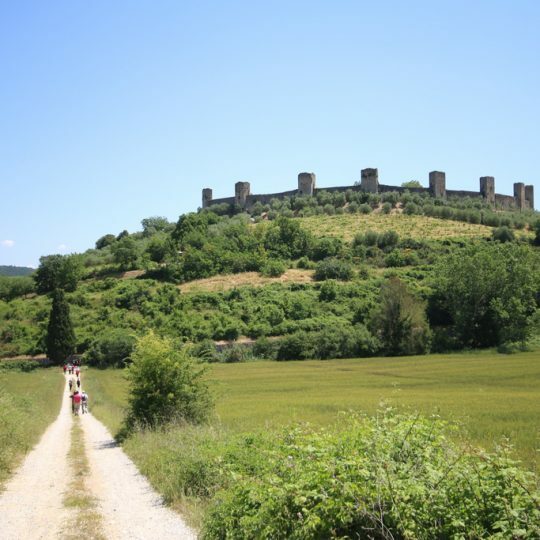 Thanks to the enchanting landscapes, amazing wines and excellent local gastronomy, every year receives the visit of millions of tourists of all the world. 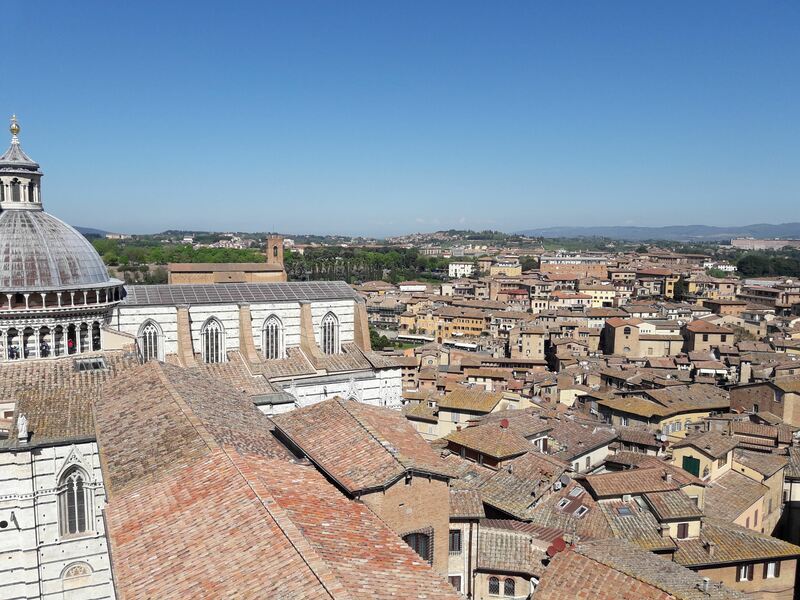 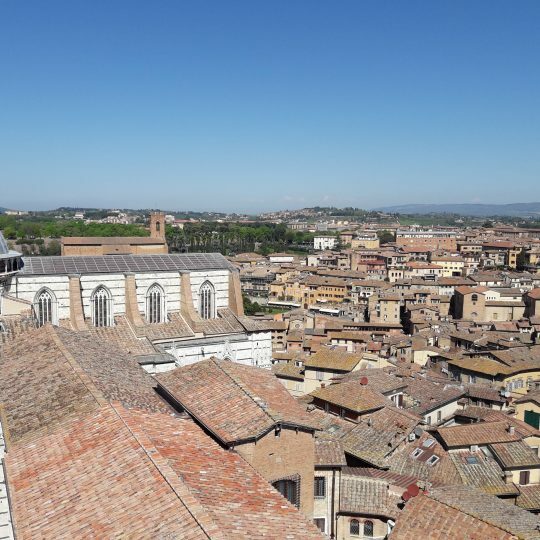 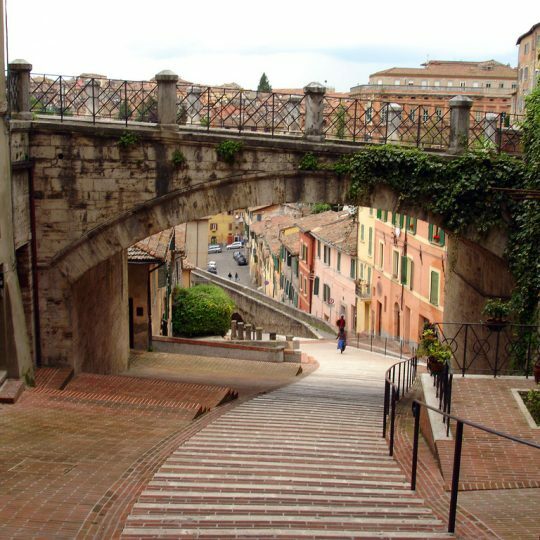 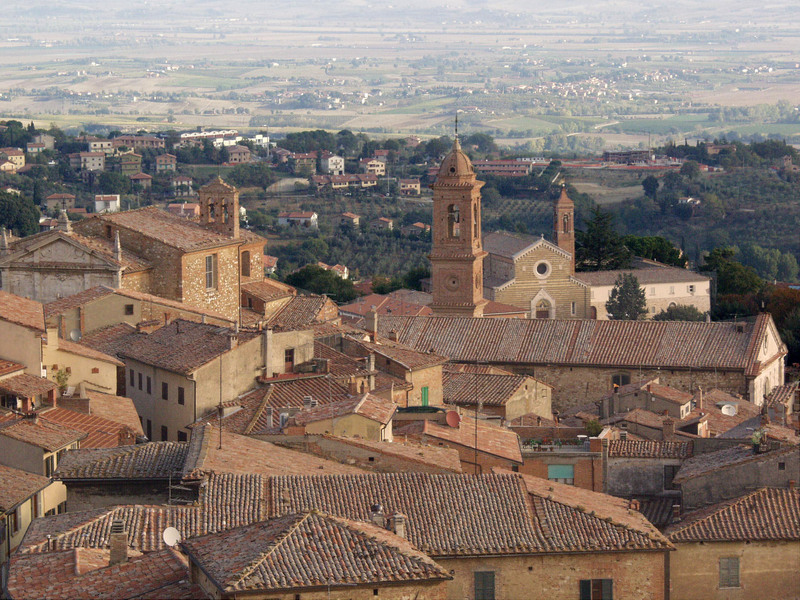 Siena, with its medieval villages, greenfield landscapes and hills is for sure a fascinating place to discover. 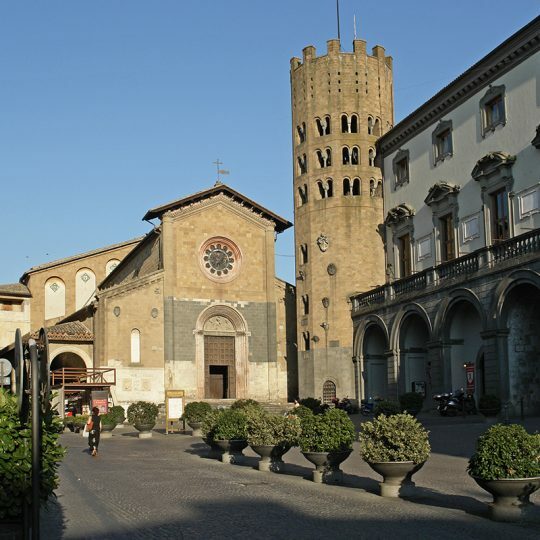 As there is so many things to see, we decided to create this guide with the most acclaimed places and activities of the area, so you can organize your visit and can arrange the best of your stay. 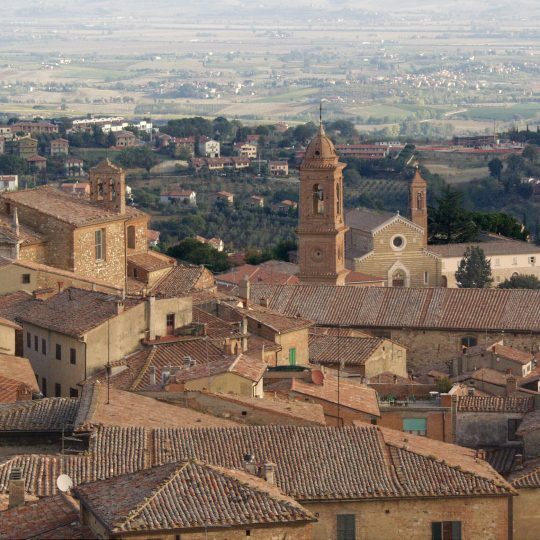 Pienza is a small medieval town in the province of Siena, and about 17 km from Il Giuncheto. 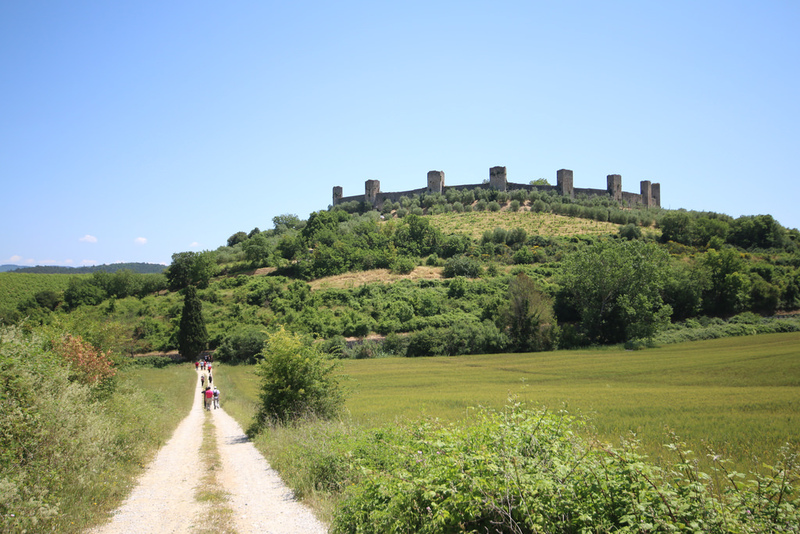 Located in the famous valley Val D’Orcia, among soft hills and breathtaking views, is defined as a “little gem”, a perfect example of medieval architecture and Renaissance urban layout. 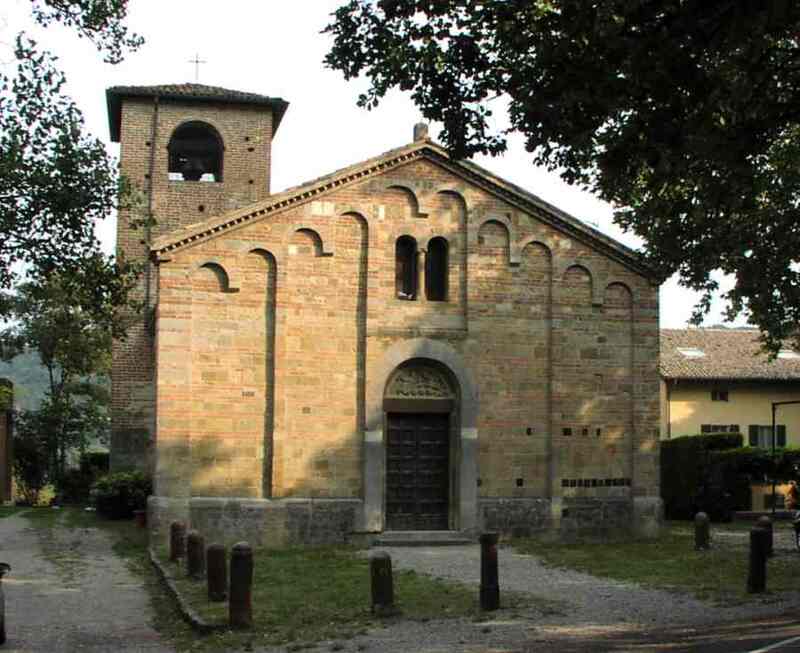 Was declared world heritage of humanity in 1995 by UNESCO . 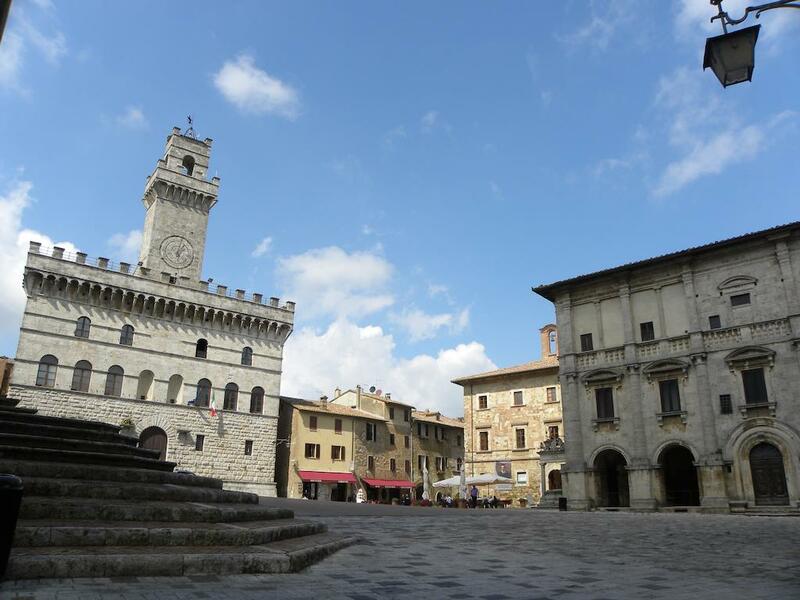 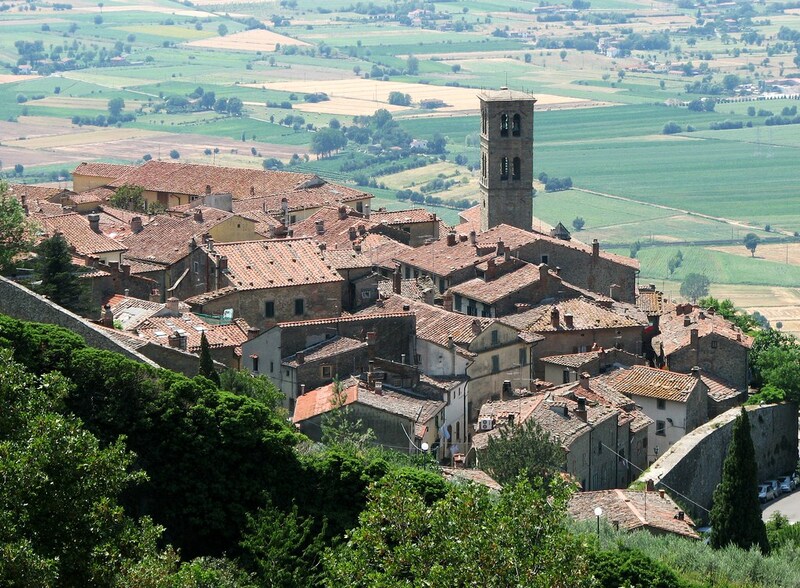 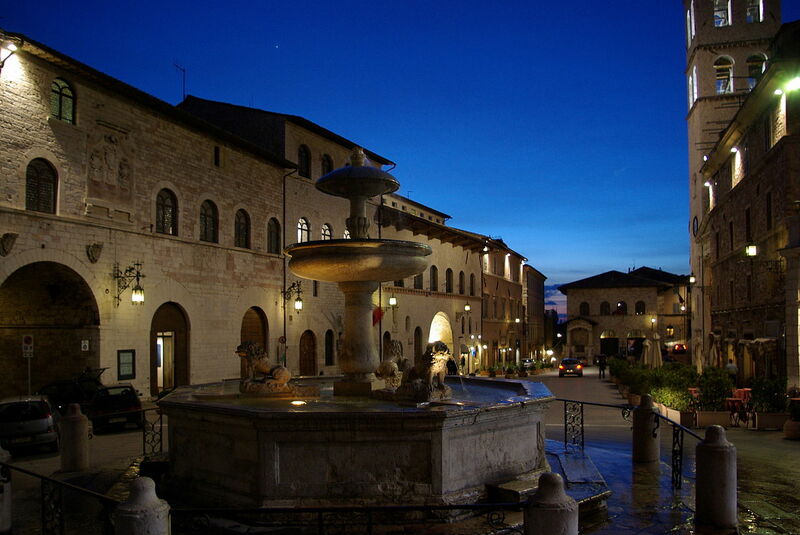 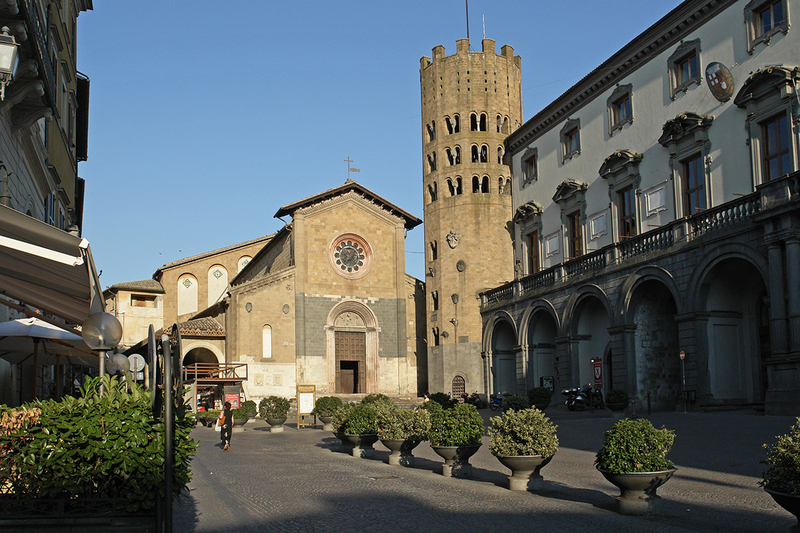 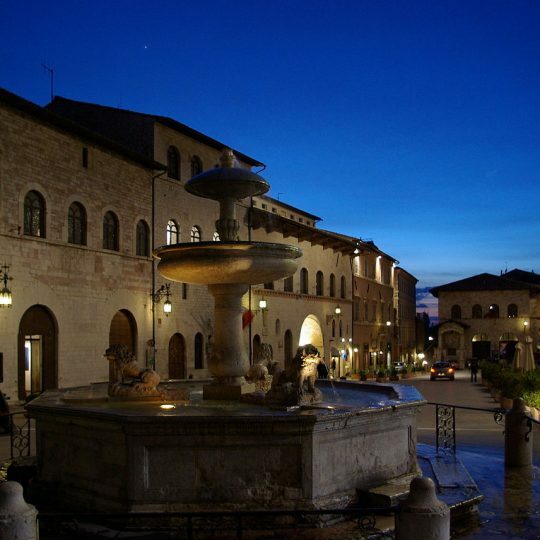 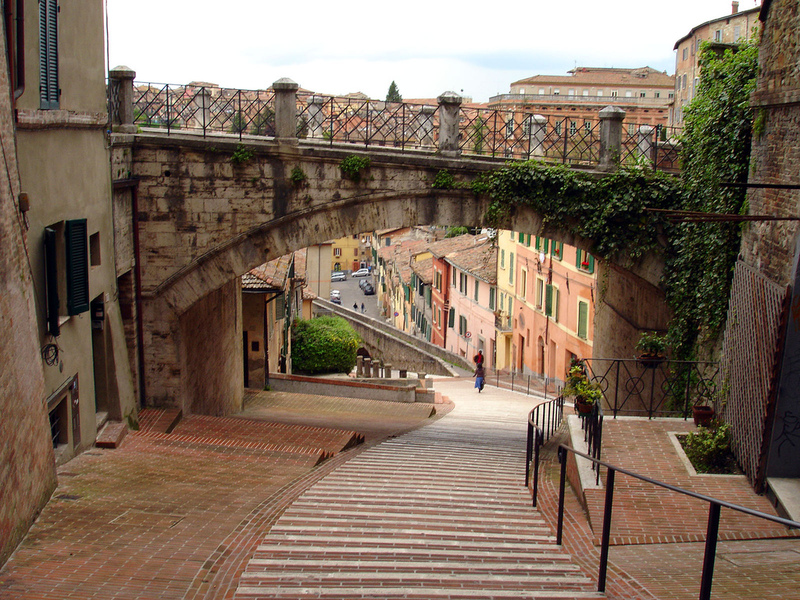 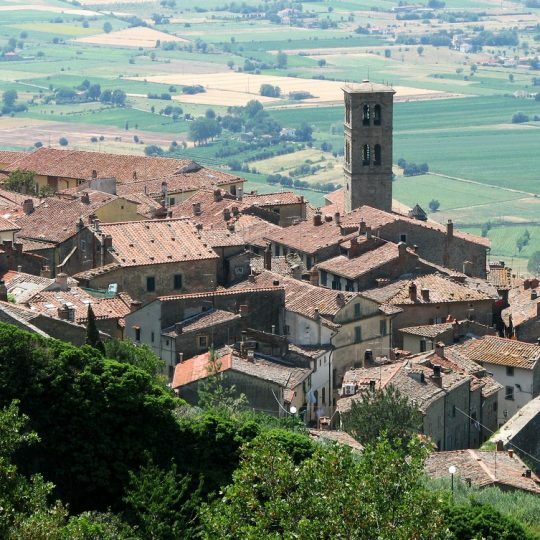 Montepulciano is an enchanting medieval town of rare beauty, and about 22 km from Il Giuncheto. 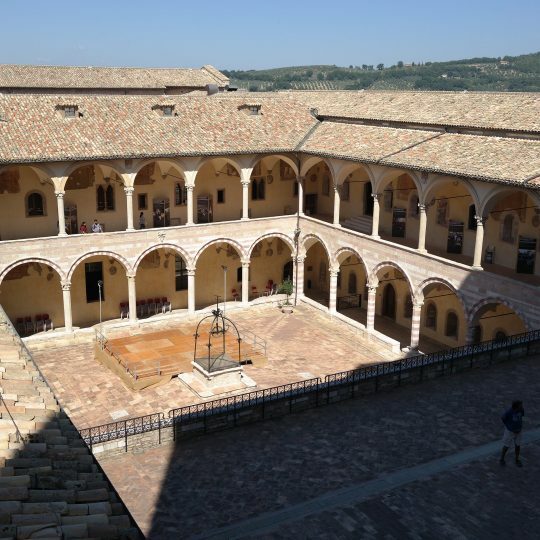 With elegant Renaissance palaces, ancient churches, splendid squares and small hidden corners, is situated on a hill from which you can admire a fabulous, wonderful and boundless view of the Val D’Orcia and the Val di Chiana, with a view of olive groves, vineyards and cypresses that make it unique. 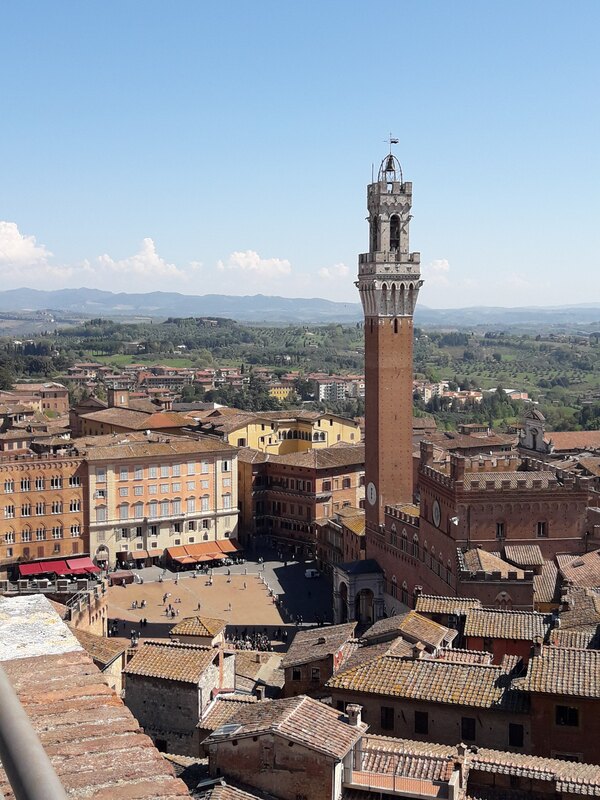 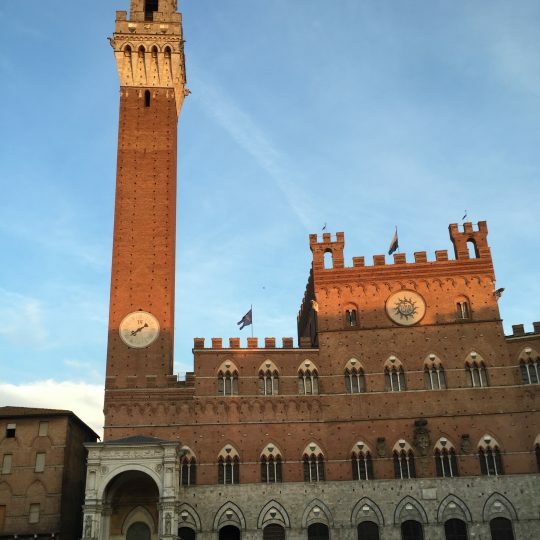 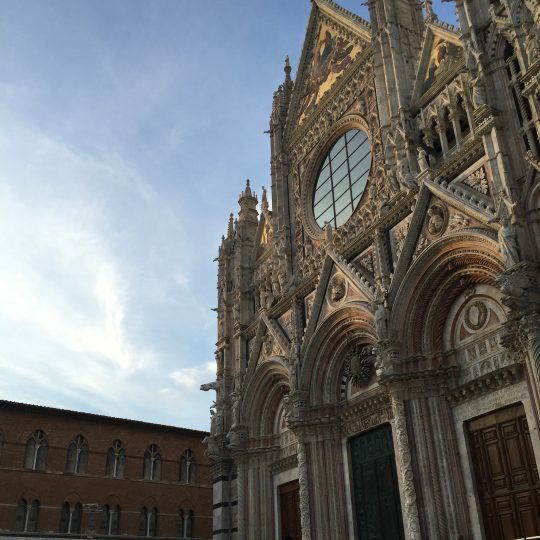 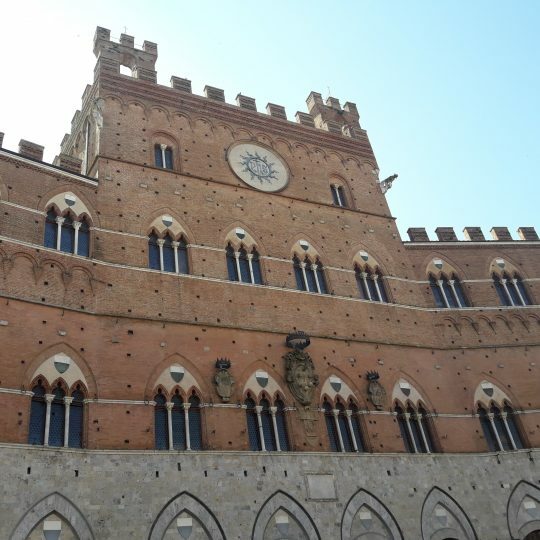 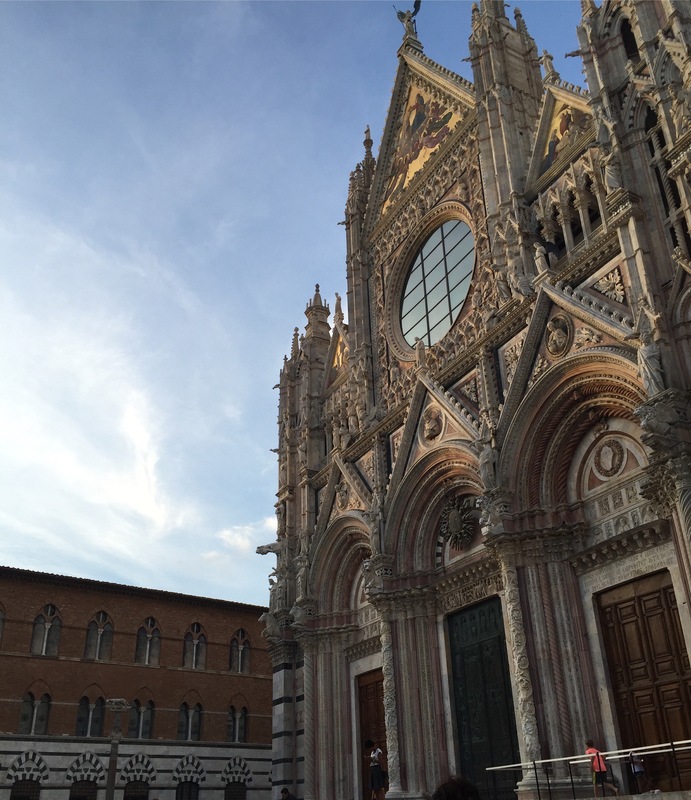 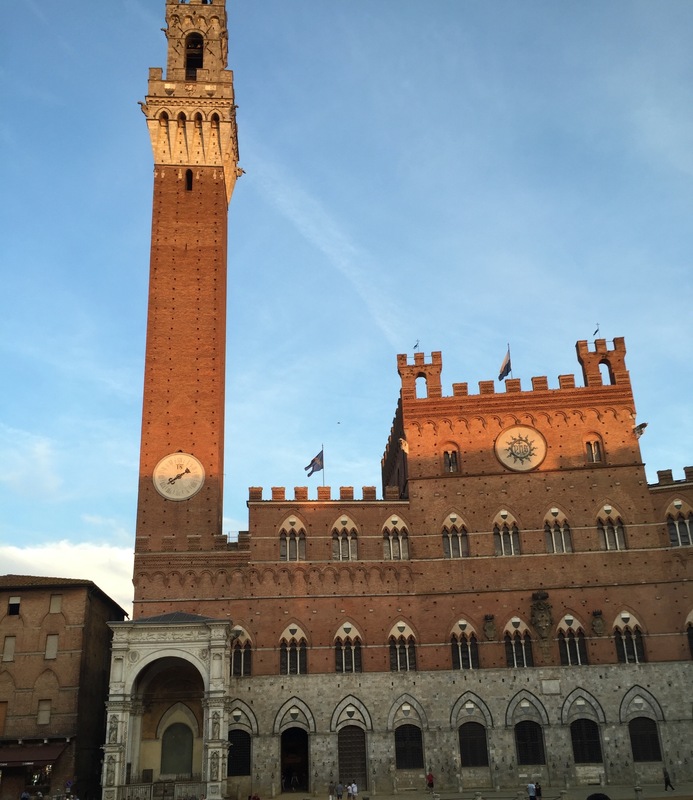 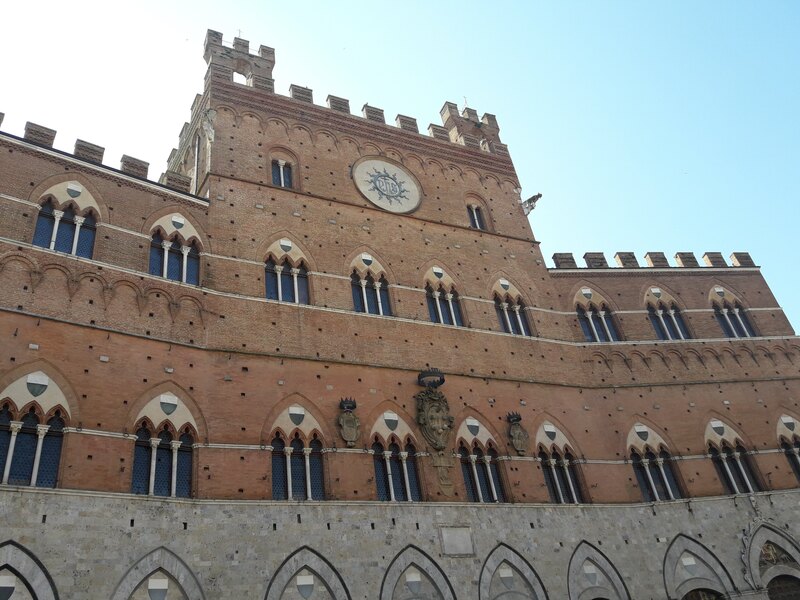 A visit to Tuscany can’t be complete without a visit to Siena. 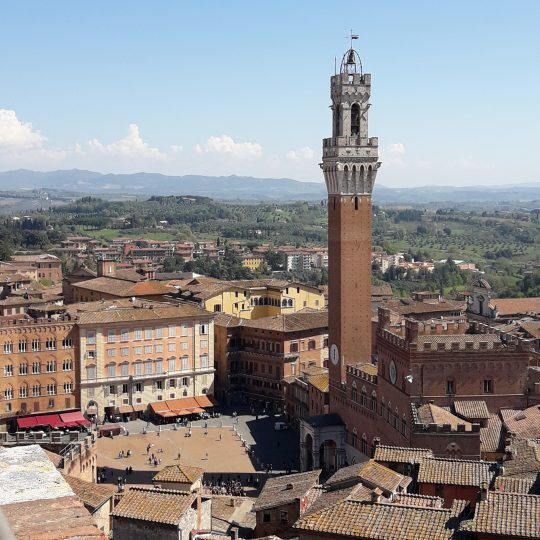 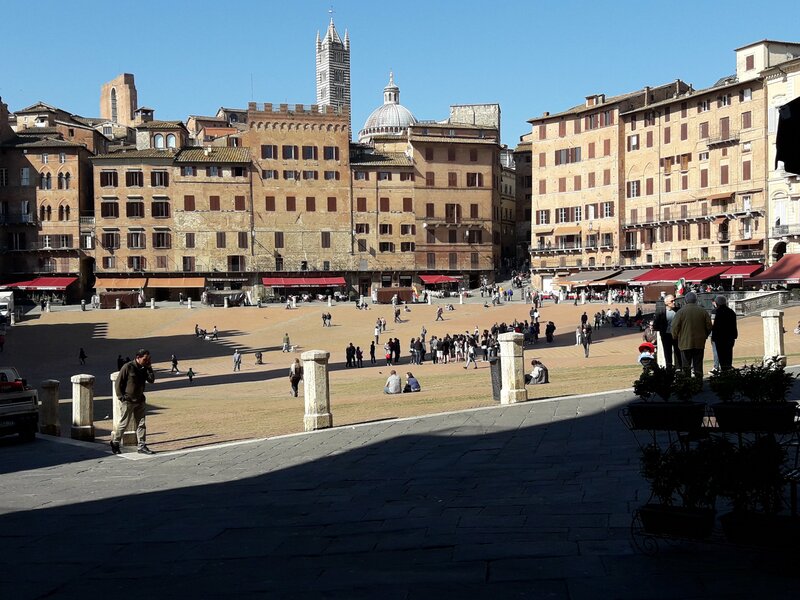 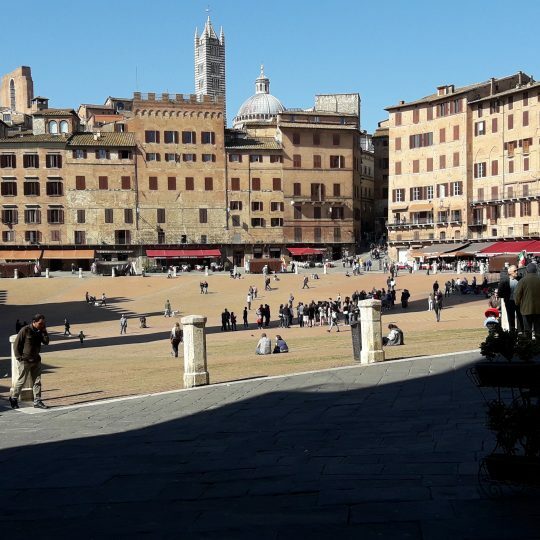 Located about 55 km from il Giuncheto), Siena, built on three hills and surrounded by well preserved walls, is filled with fine examples of Gothic architecture and has one of the world’s most unique piazzas – Piazza del Campo. 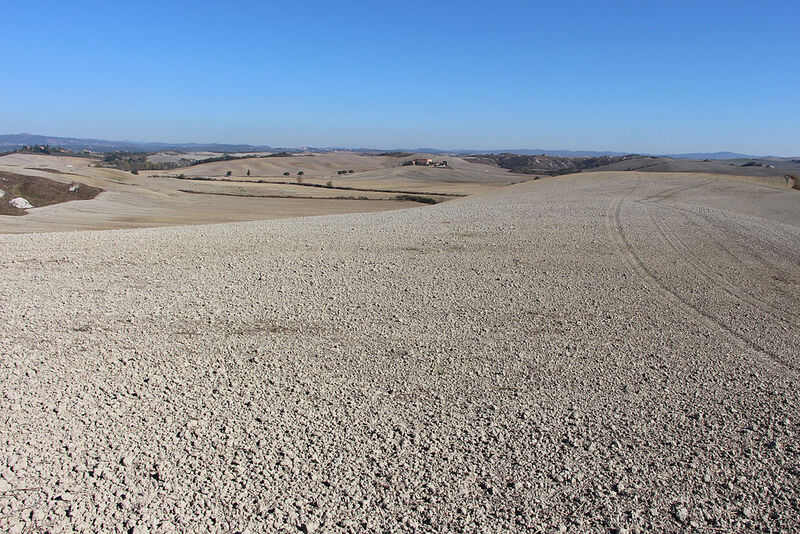 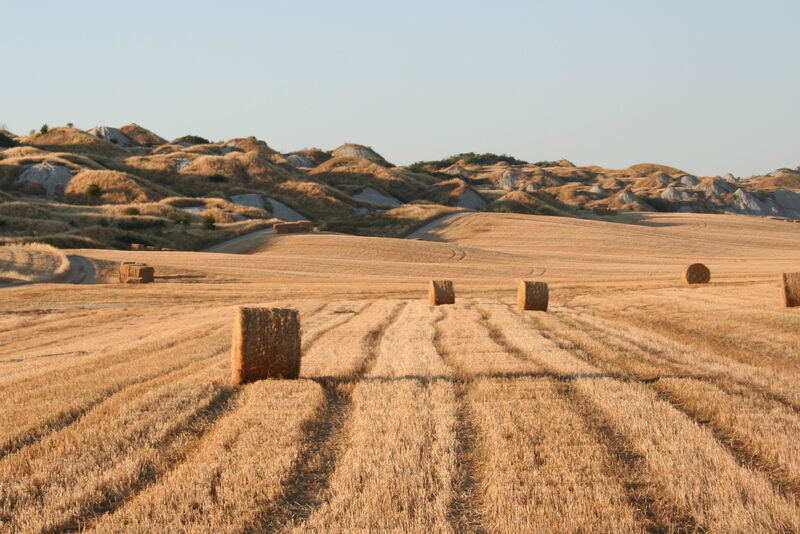 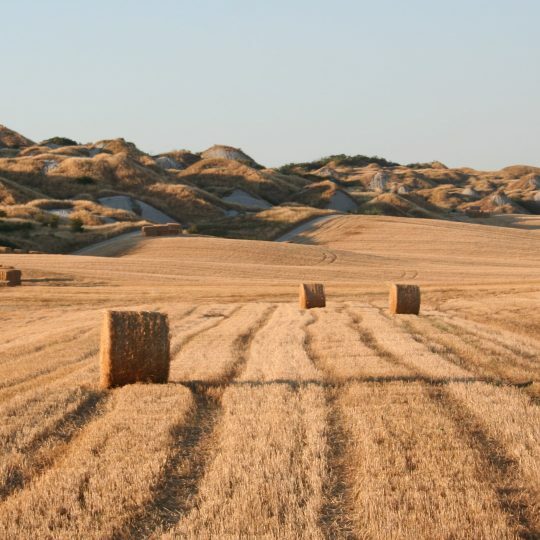 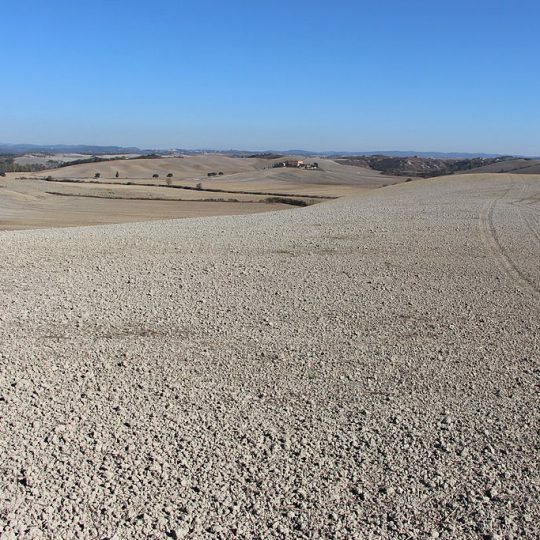 The Municipalities of Asciano, Buonconvento, Monteroni d’Arbia, Rapolano (about 28 km), San Giovanni d’Asso make up the Crete Senesi: they are one of the most significant examples through which you can learn about the world of sharecropping, consisting of farms, countries, farms. 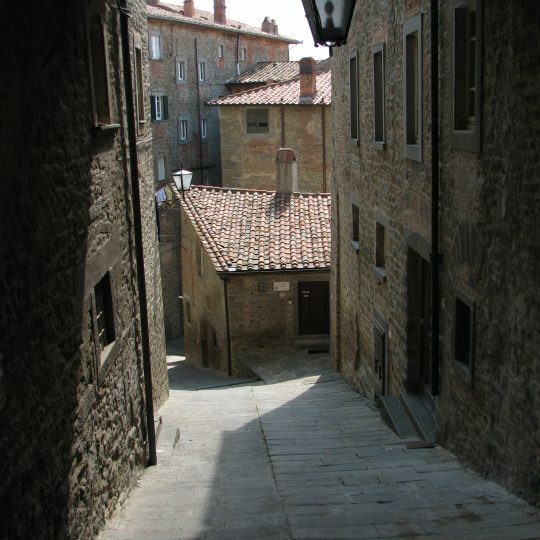 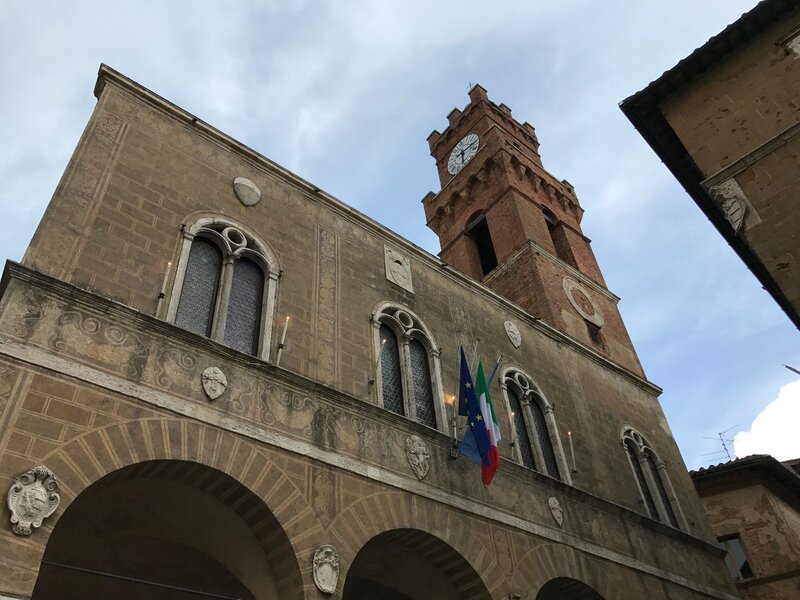 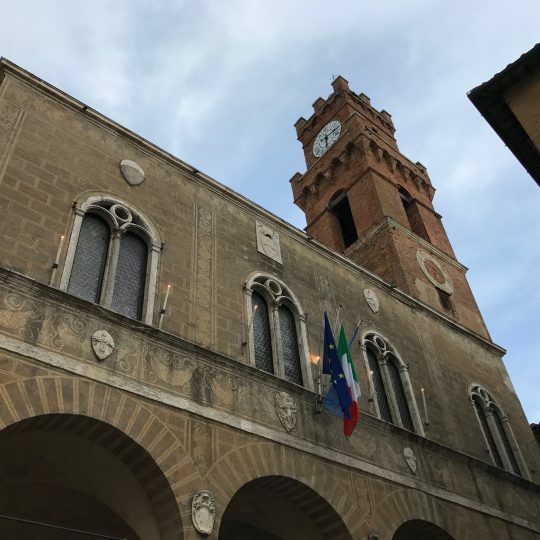 Visiting Cortona (about 40 km) is not “just” to go to churches or museums, but also to walk the steep streets of the town breathing the smell of wood burning in used fireplaces, even today, both to warm up and cook . 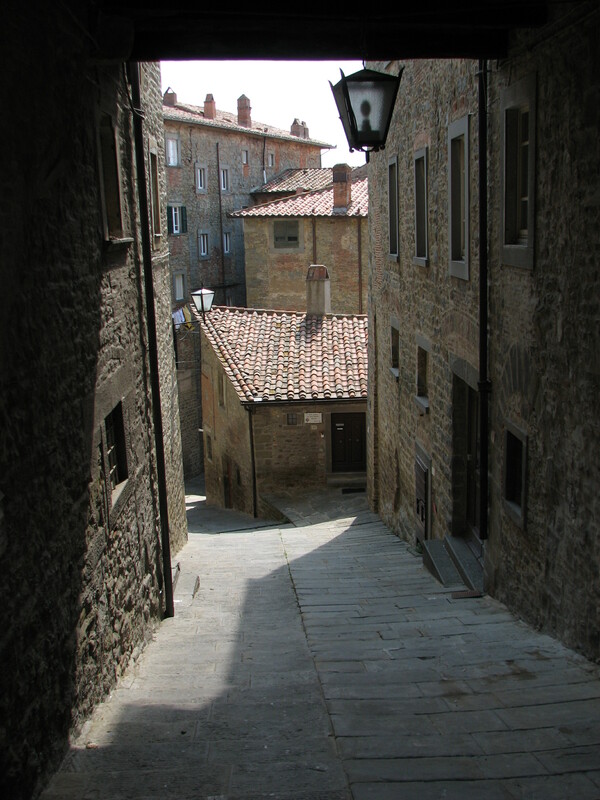 Set of the film “Under the Tuscan sun” of 2003, produced by Walt Disney starring Diane Lane, based on the book of the same name, by the writer Frances Mayes who spent most of the year in Cortona. 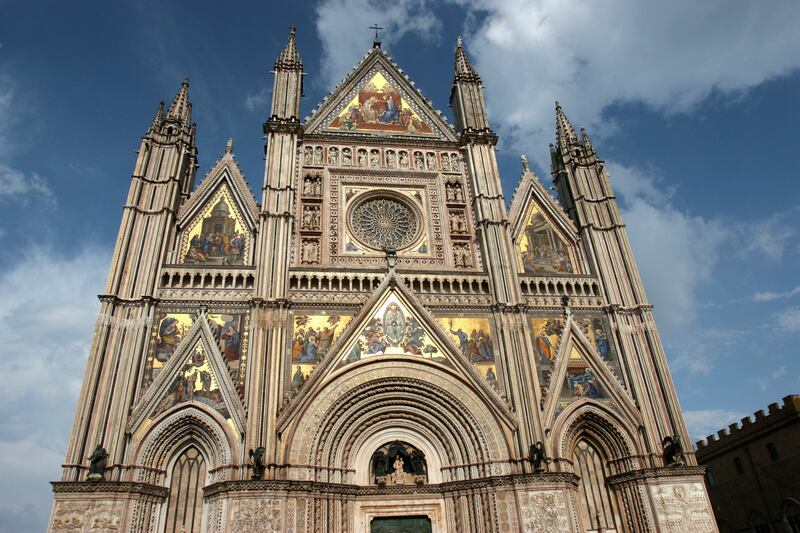 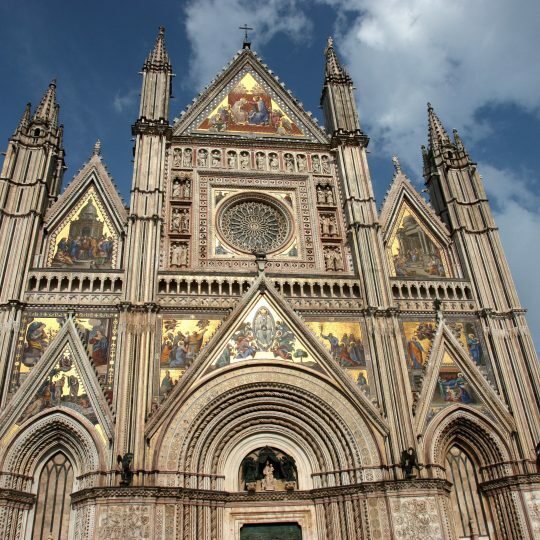 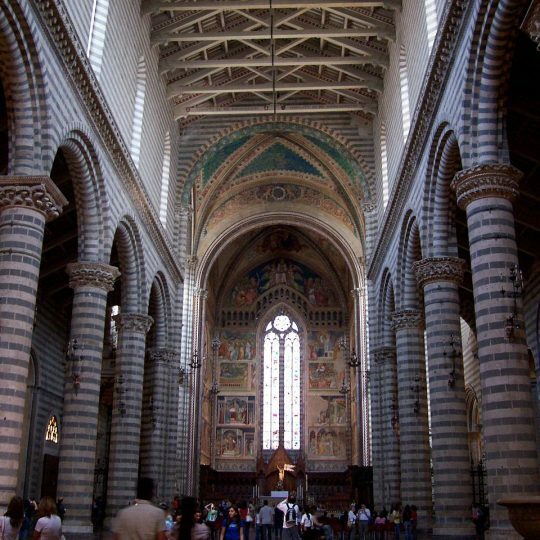 Orvieto (about 90 km), an enchanting Umbrian town of Etruscan origin, steeped in a tufa cliff, is open to visitors who see it for the first time. 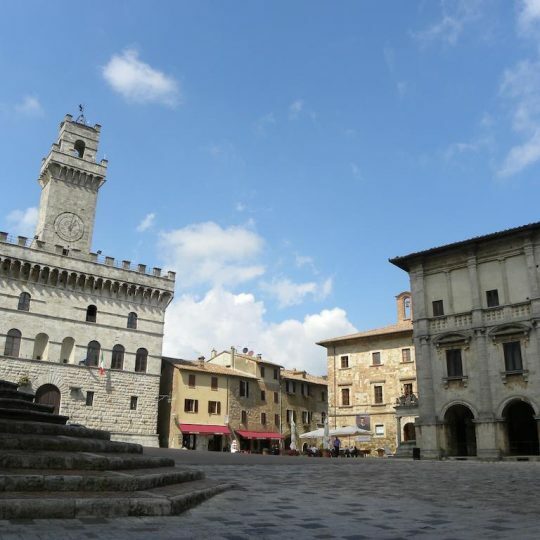 The city, with its dominant position over the whole valley that stretches between Lazio and Tuscany, is a surprising discovery for its artistic and landscape beauties. 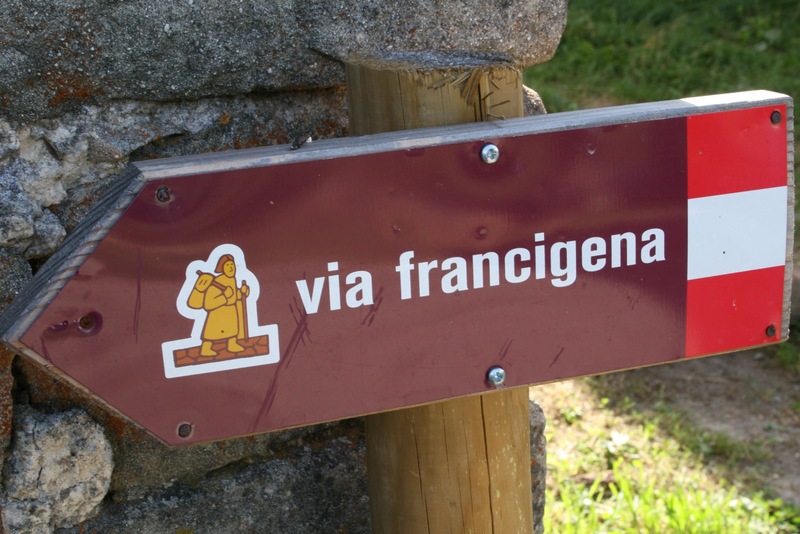 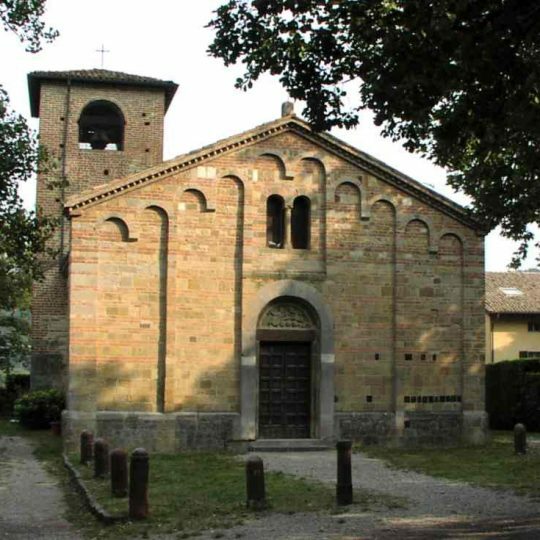 The paths of the Valtiberina were also the paths of St. Francis of Assisi, who traveled many times to reach La Verna, the most important Franciscan convent after the one in Assisi. 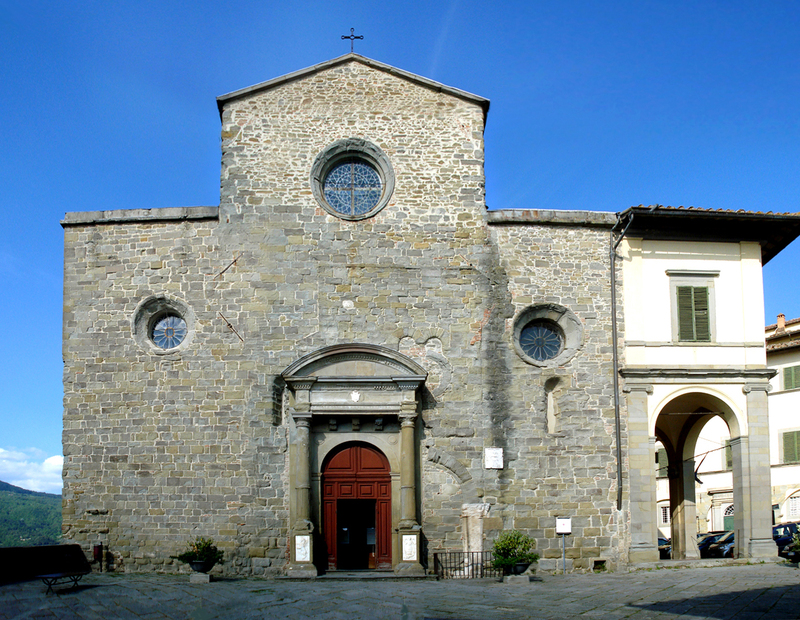 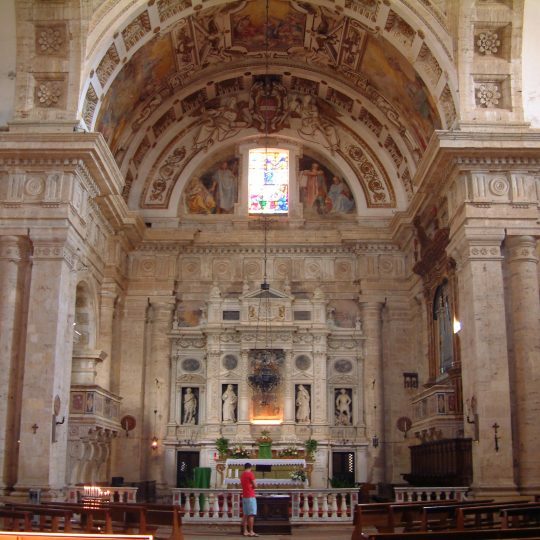 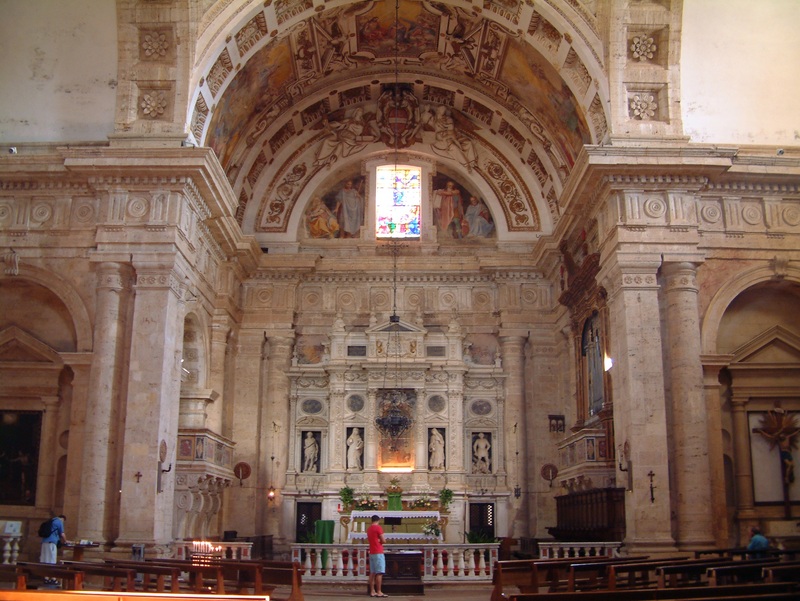 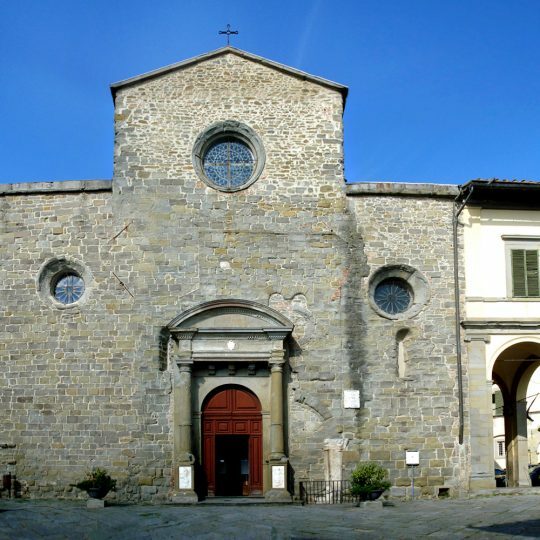 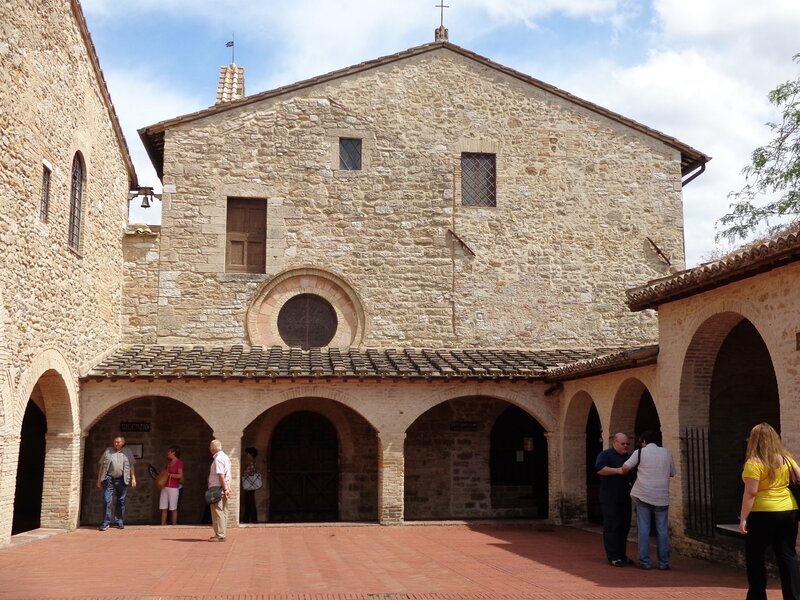 On his initiative or in his memory, convents, monasteries and hermitages spread out in this corner of Tuscany, which still today welcome pilgrims and people from all over the world in search of spirituality. 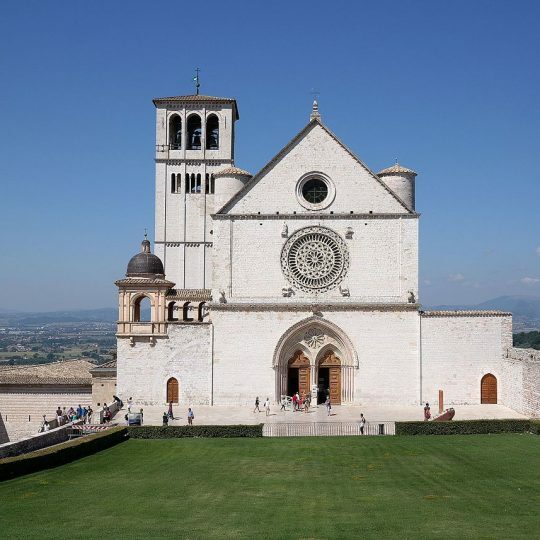 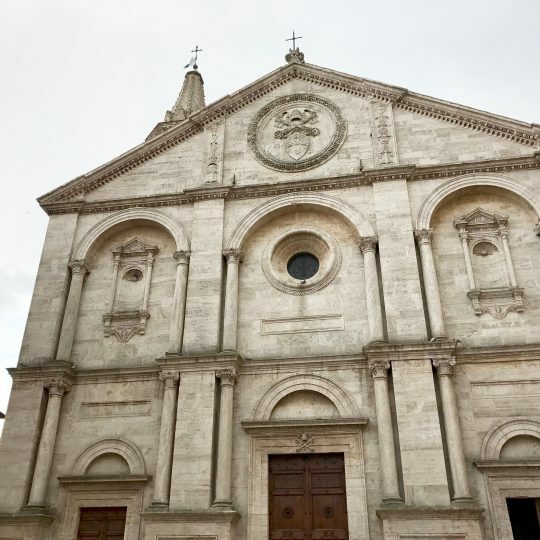 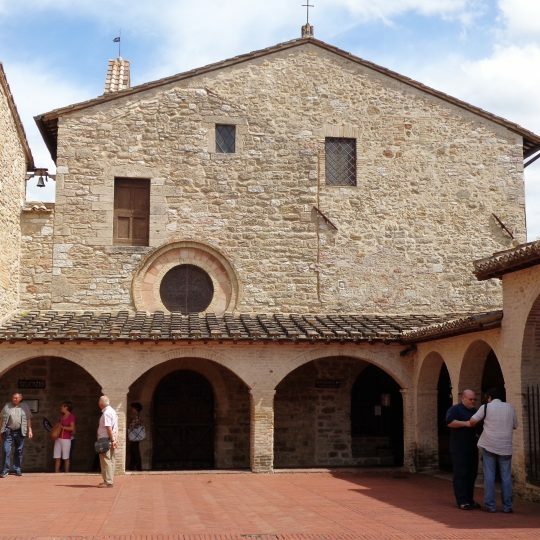 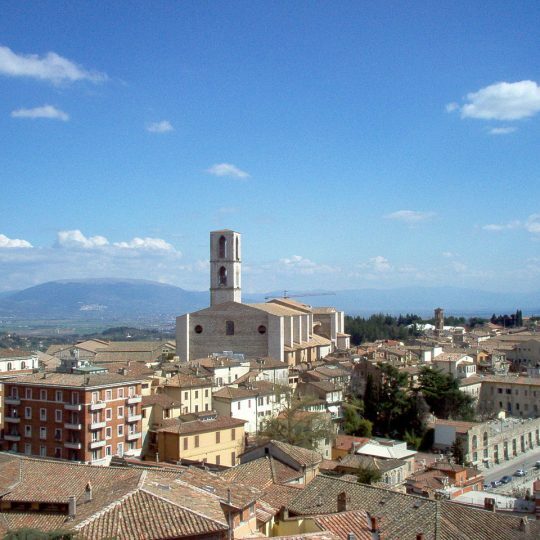 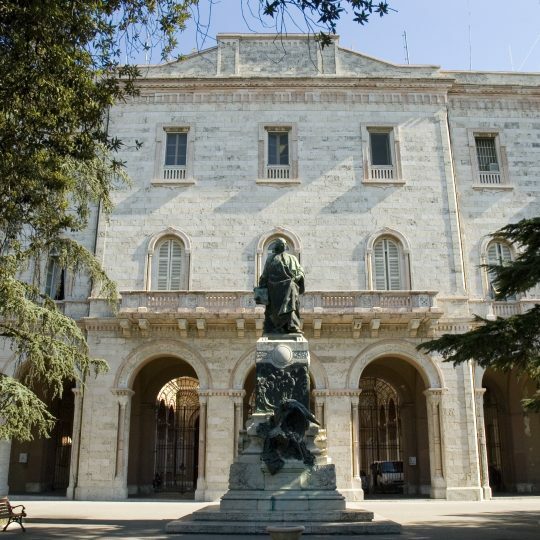 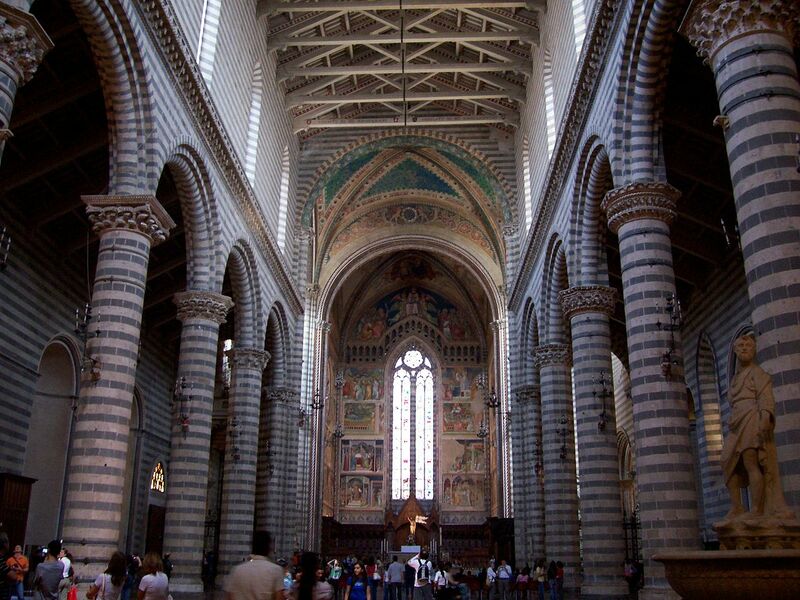 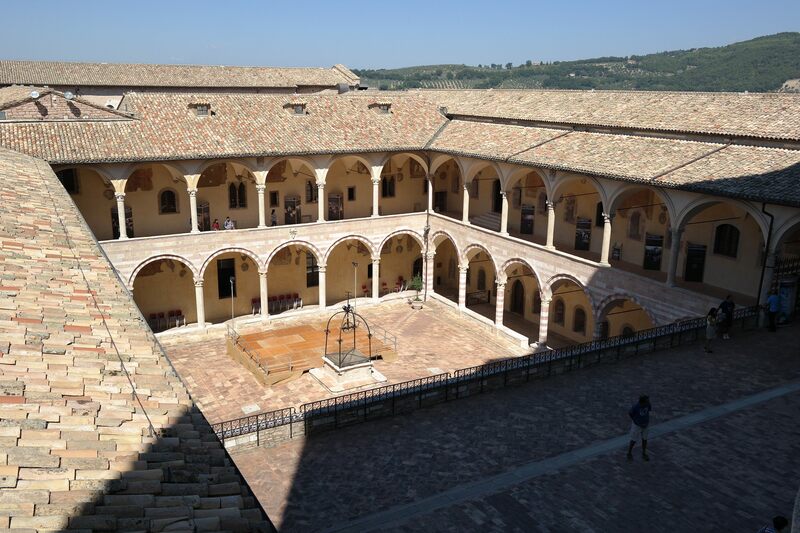 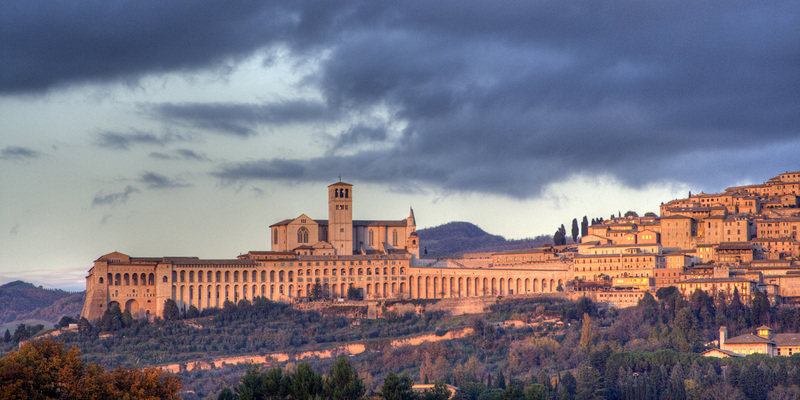 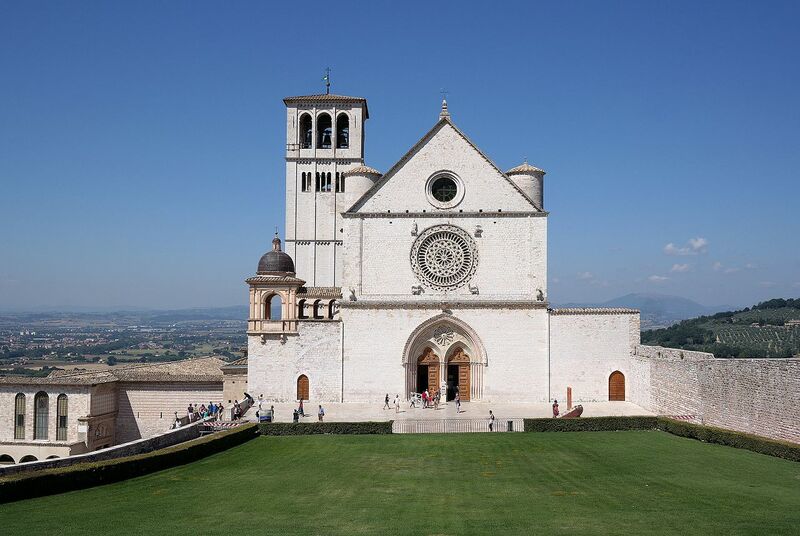 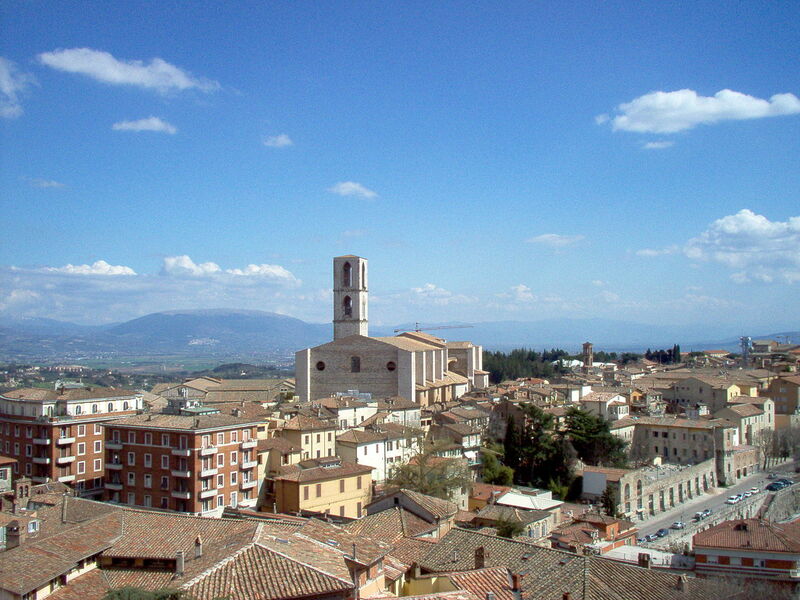 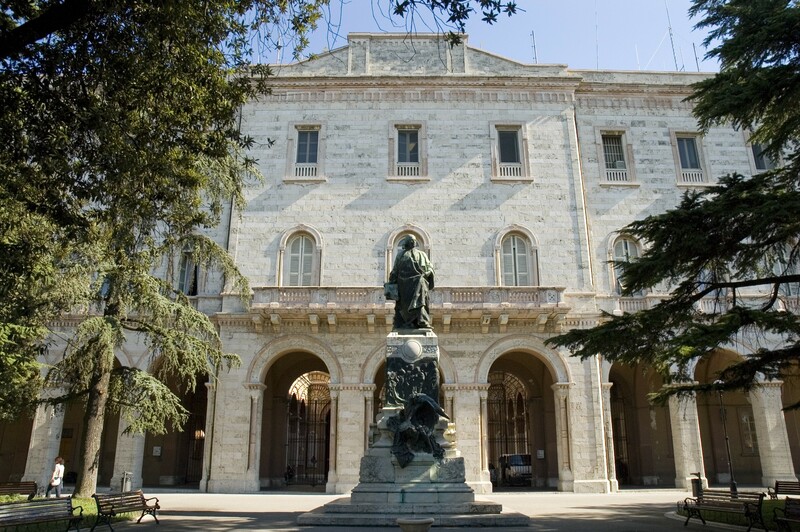 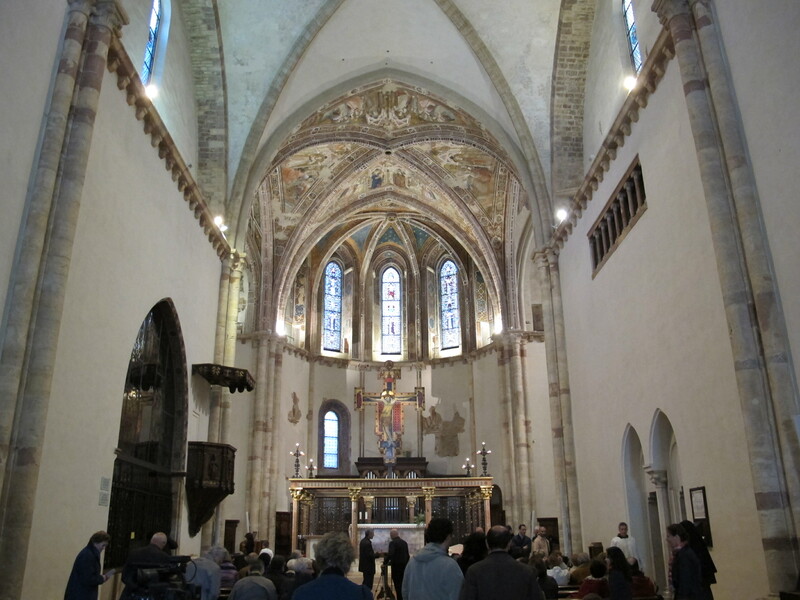 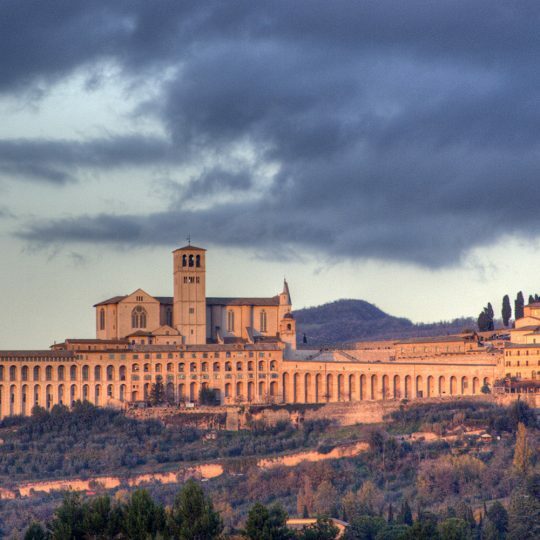 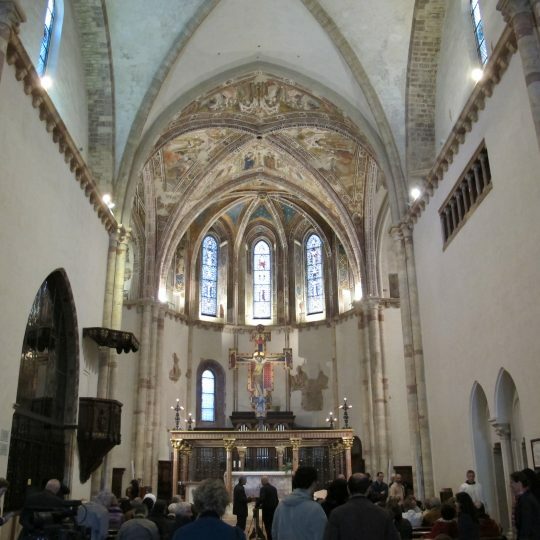 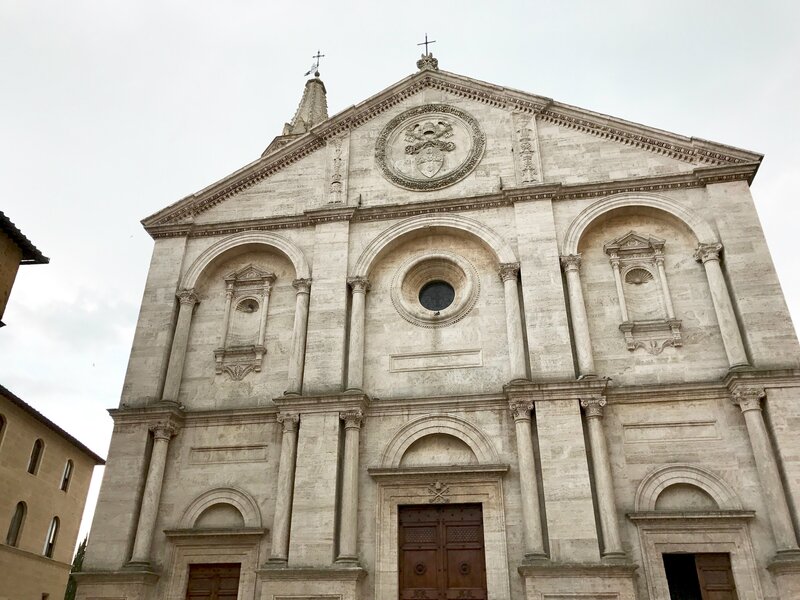 The center of this religious itinerary is certainly Assisi (about 100 km). 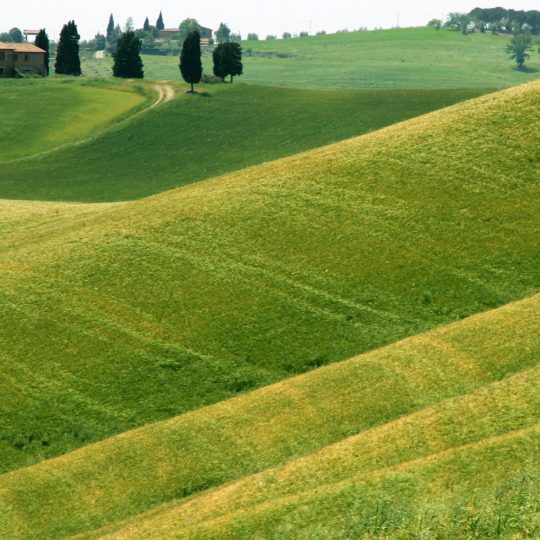 For travelers all over the world these places represent not only a symbol of the Tuscan landscape, but also the synthesis of beauty, quietness and Italian lifestyle. 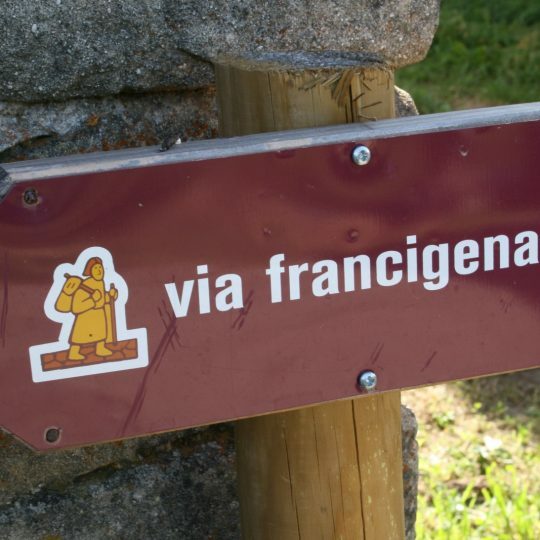 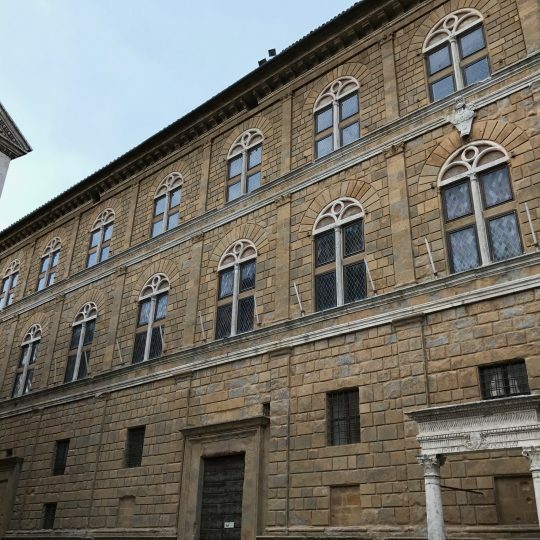 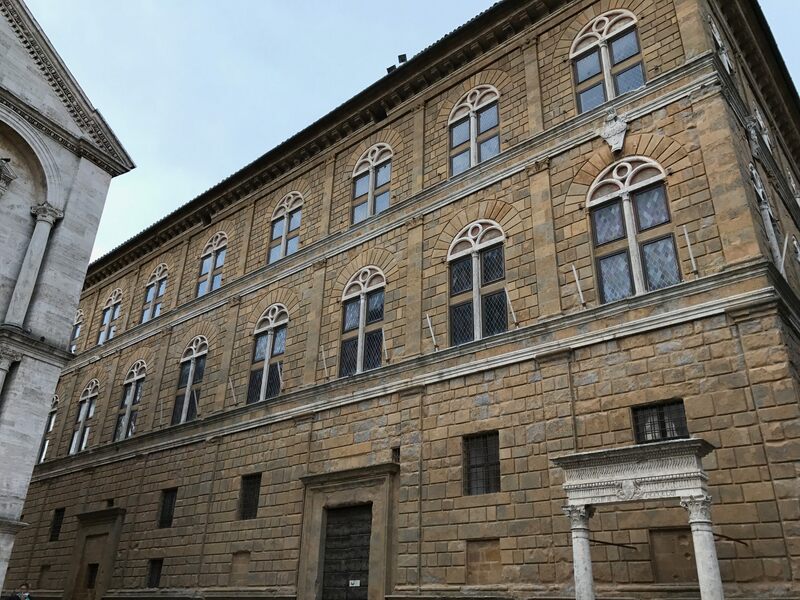 It is possible to cross these places on foot, and with them the entire Sienese territory, along an ancient route traveled by merchants and pilgrims to unite Italy to Europe: the Via Francigena.